Blog : Can Shanghai succeed where Roewe failed? 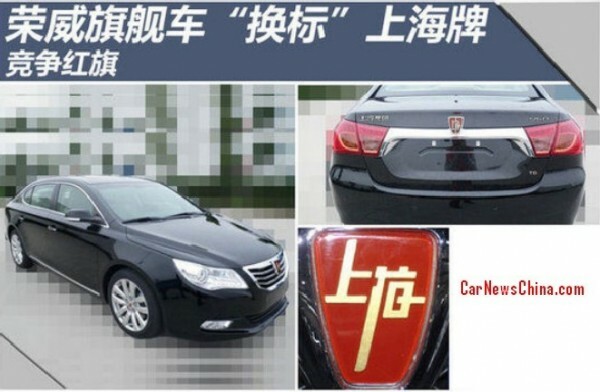 Hearing the news from on CarNewsChina that the top-of-the-range Roewe 750 (nee Rover 75) and 950 are about to take on the Shanghai name certainly had me thinking – it certainly marks the beginning of the end for the ‘English’ Rover 75’s Chinese grandson. Branding itself is only as ‘cool’ as society deems it to be. Hence why Audi, a brand which was once akin to a German Citroen or Saab, is now seen as ‘trendy/premium/cool’ despite their product equivalents, with the same platforms/engines/parts, being available on other, less expensive marques. Apple was once a brand of all-in-one compact desktops, then it became a quirky brand of desktop computers mostly used by teachers but sidelined by the IBM compatible PC. Now it is a huge brand of smartphone and tablet providers. Hyundai was once a Korean builder of Cortinas and is now an established, respectable car brand. Japanese marques were once seen as Western knockoffs, even the original Lexus LS was described as a Far Eastern Mercedes-Benz. They’re seen now as technological leaders with reliability to beat. Branding only came into play in the late 1800s. Before then, you went to the blacksmith to fix up your horsecart, you went to the shop and bought generic flour, veg and meat from the local mills/farms. It was only with the industrial era that companies came to realise that they could make people aware of them and their products and that this could lead to increased sales specifically of their product. The cult of branding began. Brands are only as powerful as people let them be. And, increasingly, what the media tells people to think. The media which, remember, is mostly funded by advertising – which, in turn, raises awareness of those brands. So is Shanghai a better brand than Roewe? Certainly, it rolls off the tongue better and Roewe has a bit of a whiff of knock-off Rover about it. They could succeed where MG failed, get their claws into the media and really take off. 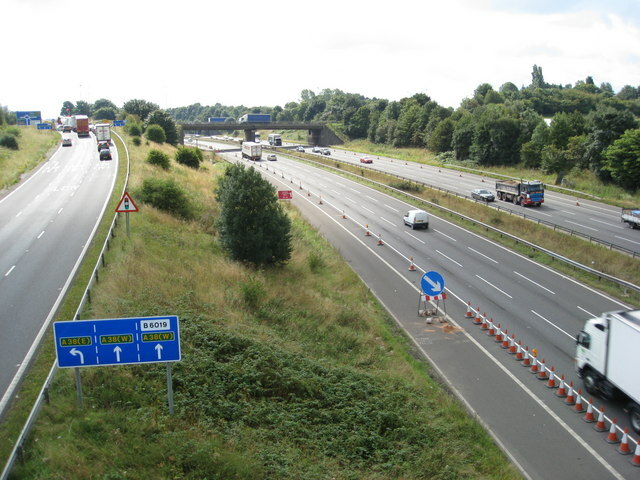 I can almost predict the posts to follow….. I admire them for this, as the article states the name Roewe has a whiff of knock-off Rover about it”. There should be nothing wrong with a car being “Chinese” and not pretending to be something its not. The name Shanghai has always sounded good to me and why not name it after China’s most successful city (although its roots do originate from British occupancy as do the cars, although lets not delve into that!). Never had the opportunity to drive one as they are not here yet but the 950 does look a little Oriental Merc don’t you think, which isn’t a bad way to start I guess. I’ve seen some really bad European rip offs in the past including a Rolls Royce look-a-like which was just laughable. This looks OK tho’. I still think that the 750 would have done well back here in blighty, it was a brilliant car, only held back by a stupid German, and a rather pthetic attempt to save money, I quite like the look of this refreshed one, with the newer interior and the large grill. I still kick myself HARD, at not buying a brand new 75 for £11k, one of the worst decisions I have ever made, other than owning a current Countryman, which is the most dire heap of crap this side of the universe. To be competitive now it would have, hopefully, seen some major reworking and a new engine range as the car it is based on – the 75 came out in 1998 (seems an age ago now) and was starting to show its age in 2005. The 75 design is old now, however this doesn’t prevent sales in China, where Citroen ZX, VW Santana, mk1 Seat Toledo are still sold. A large saloon car with any unknown brand is never going to sell in the UK. Great Wall are testing the water, with Isuzu inspired pickups, establishing a small dealer network. Shanghai possibly makes sense locally if it can proudly build on a genuine Chinese heritage. And if local Communist Party officials are also ‘firmly encouraged’ by Beijing to be patriotic in their choice of limousine. As for exports, though, I see no mileage in western customers being ‘shanghaied’ with one of these cars (there, I’ve done the pun!). Mind you. ‘Roewe’ makes no more sense for exports but was supposedly sold as a Chinese upmarket brand with a ‘European’ flavour. But then again, maybe that could equate to something a bit like Kung Po King Prawn with Chips and Beans? @7 yes i know, the new look of teh 750 is as good as the pic above, both of which would have of done well here. BLARG cars always seemed to change their name towards the end of their lifecycle – Marina/Ital, Princess/Ambassador, Metro/Rover 100. The trend seems to continue, now on an international scale! @12 JagBoy… I quite agree. The R75 always looked good with the square grille on V8 models and so does the 750. 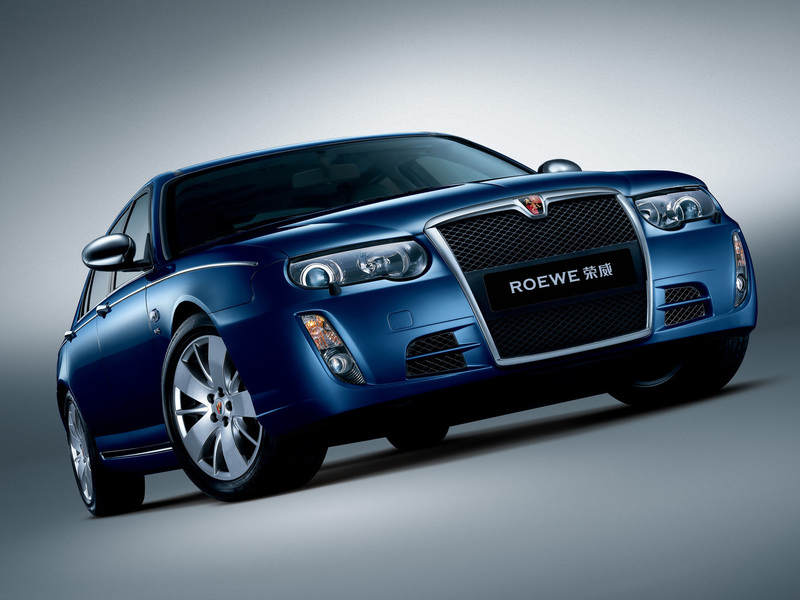 Had the Roewe750 been available in the UK I would have considered getting one too. As an MG ZT owner (one of the best cars to bear the MG badge for many years before and since), I quite like the idea and look of the Roewe 750… but the comic turn on the Rover name is surely a dud, even if the car itself isn’t. Owners could have a sticker in the back window to tell other drivers that they have just been Shanghaid. This is perhaps more like the Sherpa van, which had a myriad of different Marque names! Yes like it. There was never a van with so many tags. Im sure there was an Austin-Morris version too. Badge engineering gone nuts. @17 – yep, that’s a long list of brands, over a very long time! The Morris was used for a few months in the early 80s when they decided that ‘Morris’ was synonymous with commercial vehicles for some reason. Have to say I thought Leyland Sherpa was a pretty good name in the first place!